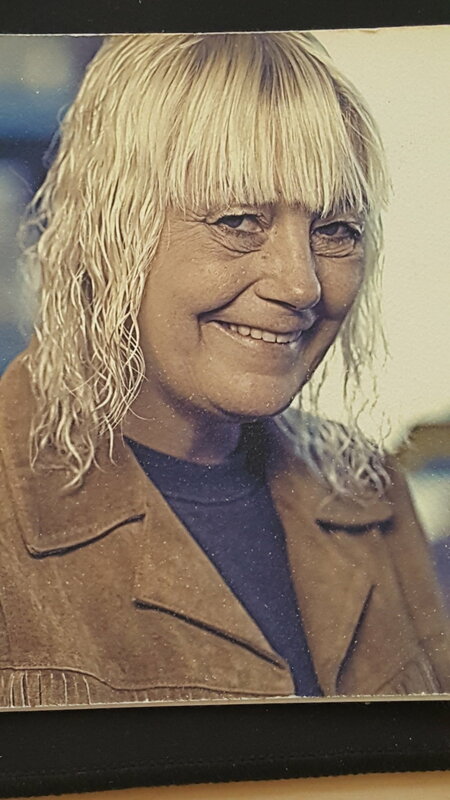 Debra Bennett McCarthy peacefully passed away in her home surrounded by her family on 27 March 2019. She was greeted by her late husband Mike McCarthy to continue their souls journey together in the afterlife. Mother, grandmother, beloved wife, sister, and daughter statued her roles that touched so many with profound and genuine love. Debra is survived by her six children, fifteen grandchildren and one brother. ~Debra and Mike Spread Your Wings and Fly Free Proud Byrd!